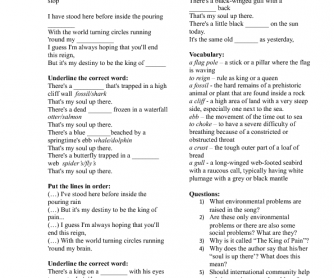 This song is made for intermediate or upper-intermediate students who have the topic of Environmental pollution or protection of the environment. 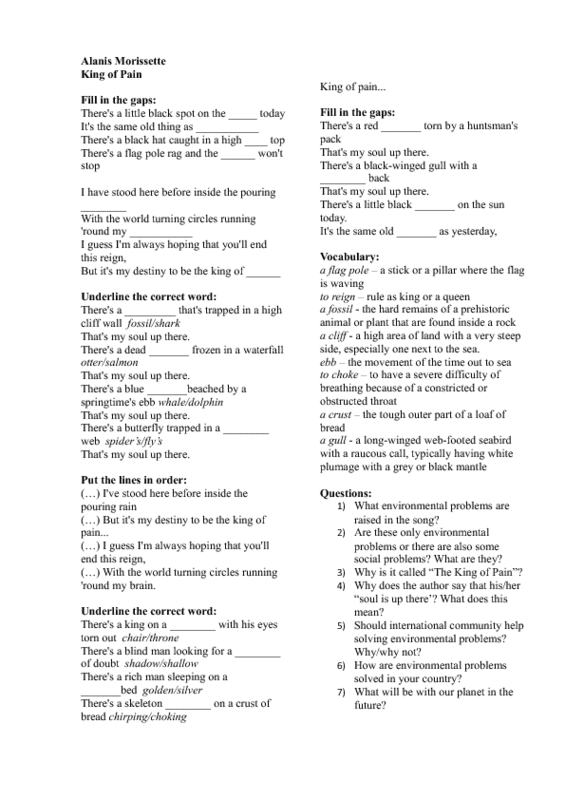 Great lyrics and question task will make students think about the problem. Teachers can use it either at the beginning of the lesson to introduce the topic or in the end to make a conclusion on already discussed issues.